It was revealed that user passwords were stored in plain text and searchable for years. Some of us fail to manage our passwords for websites or social media accounts we visit frequently. And that could be dangerous. In January, Facebook had conducted a routine security check and revealed that hundreds of millions of user passwords were readable by its employees and this has been happening for years. Passwords of Facebook users have been stored in plain text and the staff could have looked them up if they wanted to. So, to prevent the worst case scenario, the Malaysian Communications and Multimedia Commission (MCMC) has advised the public to change their Facebook and Instagram passwords. 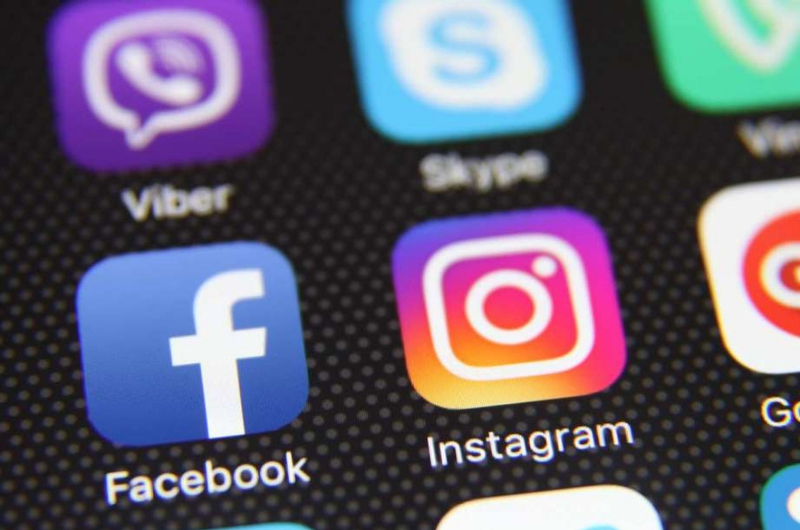 The Malaysian Communications and Multimedia Commission (MCMC) has advised Facebook and Instagram users to change their passwords if they have been informed to do so, especially if they receive an alert to do so. "However, according to Facebook, these passwords cannot be accessed by any outside party and so far, there was no evidence that the passwords have been misused by Facebook staff," a statement by MCMC read, as reported by Bernama. "Facebook has also informed that this problem has been addressed and affected users will be accordingly informed of this matter. "Any process to change the passwords should be done on their web pages or applications. This is important, as there is a possibility of parties that will try to take advantage of this situation to con people through deception, disguise and phishing," MCMC added. But don't worry, as long as you have done the above, the commission also assured that they would continue to monitor further developments on the issue, while working close with Facebook on the matter. BRB, changing our passwords now. Oh No, Not Another Data Breach In Malaysia!